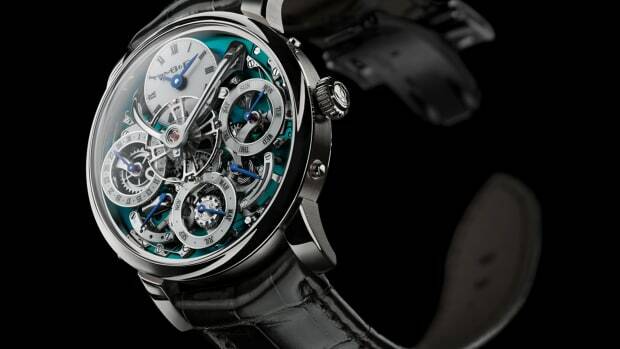 MB&F tackles one of horology&apos;s most challenging feats, a perpetual calendar. 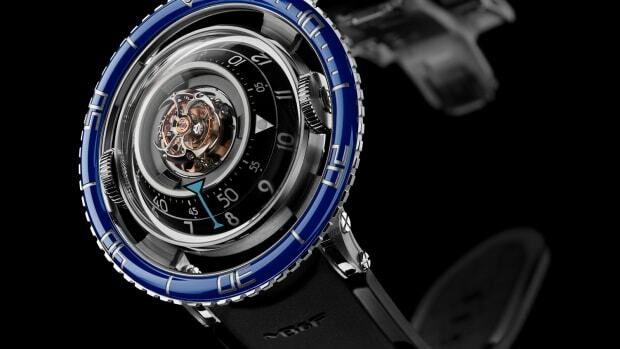 Being who they are, MB&F went all out with a 581-component in-house movement that simply speaks for itself. 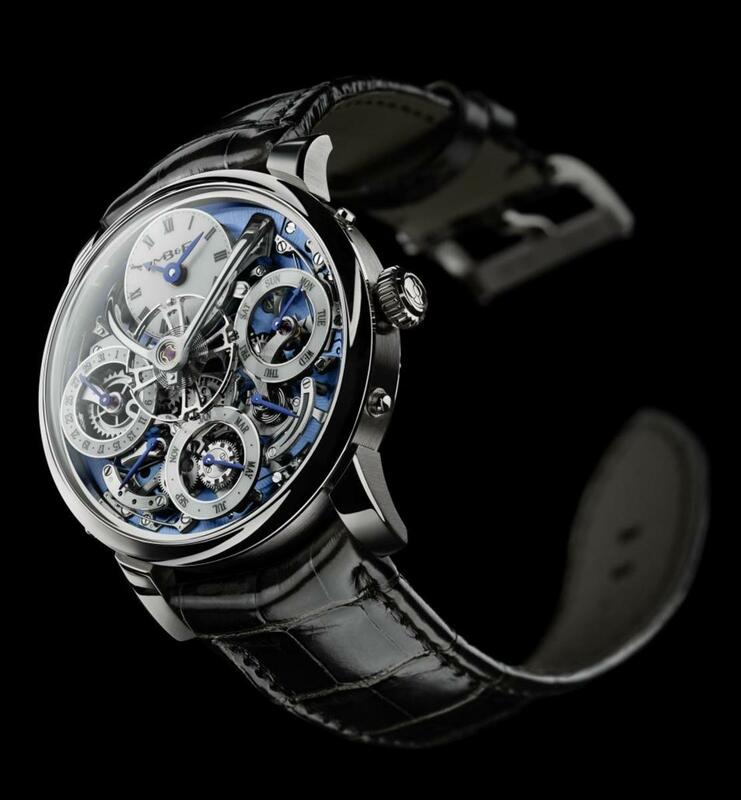 Designed from scratch, the movement has a 72 hour power reserve and is able to indicate the month and date accurately even on leap years. They&apos;ve even ensured that you won&apos;t experience skipped dates or jammed gears with a virtually fool-proof system that is easy to use. The watch is available now and will come in red gold or platinum. 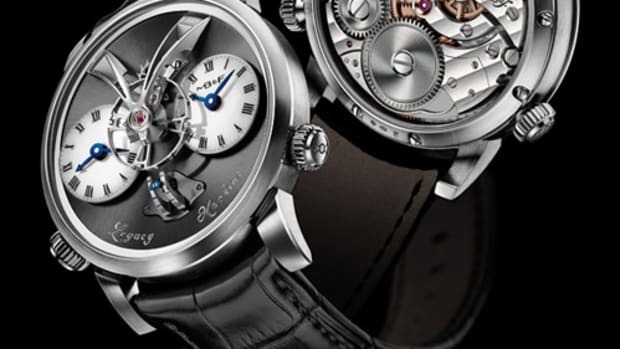 Their latest horological machine hits the water.